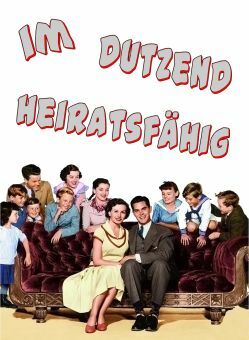 Even allowing for the fact that it owed its existence to the popularity of Life with Father (1947), Cheaper by the Dozen is one of the freshest, funniest and most enduring "family" films ever to emerge from Hollywood. Based on the autobiographical novel by Frank Gilbreth Jr. and Ernestine Gilbreth Carey, this is the mostly true story of famed efficiency expert Frank Bunker Gilbreth. 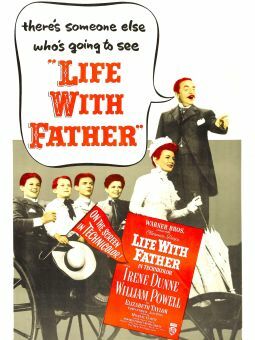 As played by Clifton Webb, Gilbreth is a benevolent despot in his own home, managing to keep order and (sometimes) sanity despite the presence of twelve children (hence the title). 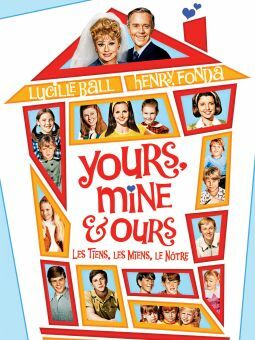 Myrna Loy co-stars as Gilbreth's wife Lillian, who provides balance to her lively household, while Jeanne Crain is allotted the somewhat thankless role of eldest daughter Ernestine (who also narrates the story). 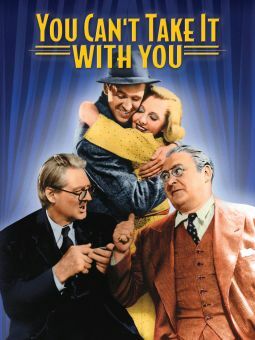 The original book was basically a series of non-chronological anecdotes: Lamar Trotti's screenplay provides a throughline in the form of Gilbreth's ongoing ambition to deliver a series of lectures in Europe. 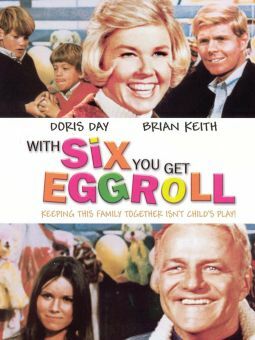 The best moments (taken almost verbatim from the novel) include: Papa Gilbreth's insistence upon filming his family's tonsillectomies, including his own; a cruel but undeniably funny vignette wherein the Gilbreths flummox a lady advocate of planned parenthood (Mildred Natwick); Mr. Gilbreth giving an impromptu demonstration on how to take a bath in the least amount of time; and daughter Ernestine's senior prom, where her father ends up as the life of the party (appearing in this sequence as a Southern belle is Betty Lynn, who later played Thelma Lou on TV's Andy Griffith Show). 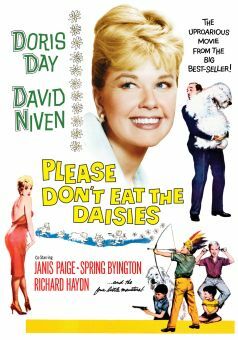 The decision to retain the book's surprisingly downbeat ending provides a poignant coda to this heartwarming comedy. 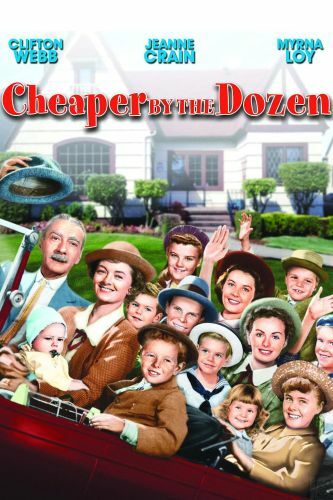 Cheaper by the Dozen was followed in 1952 by a sequel, Belles on their Toes.